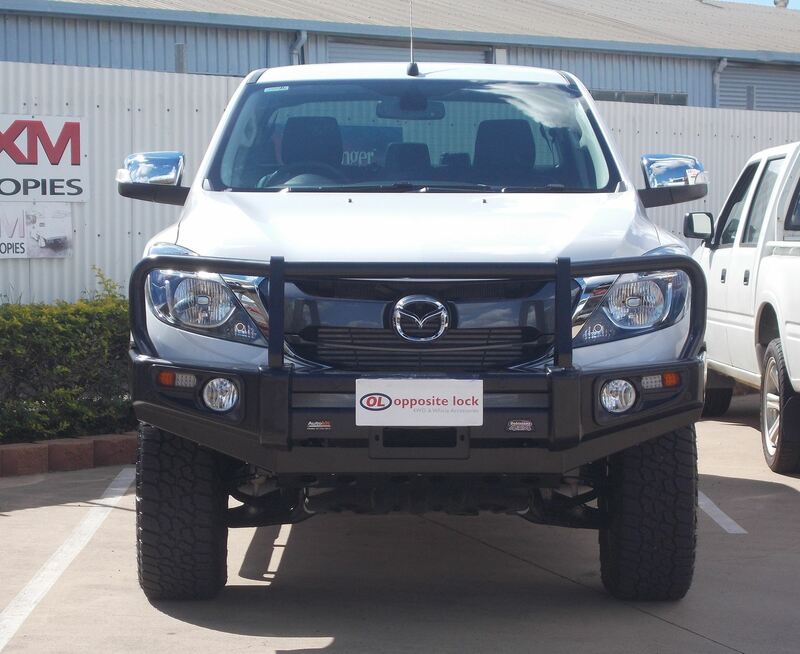 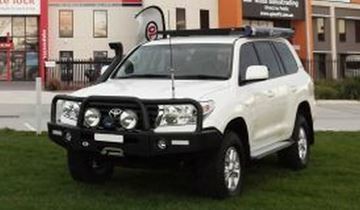 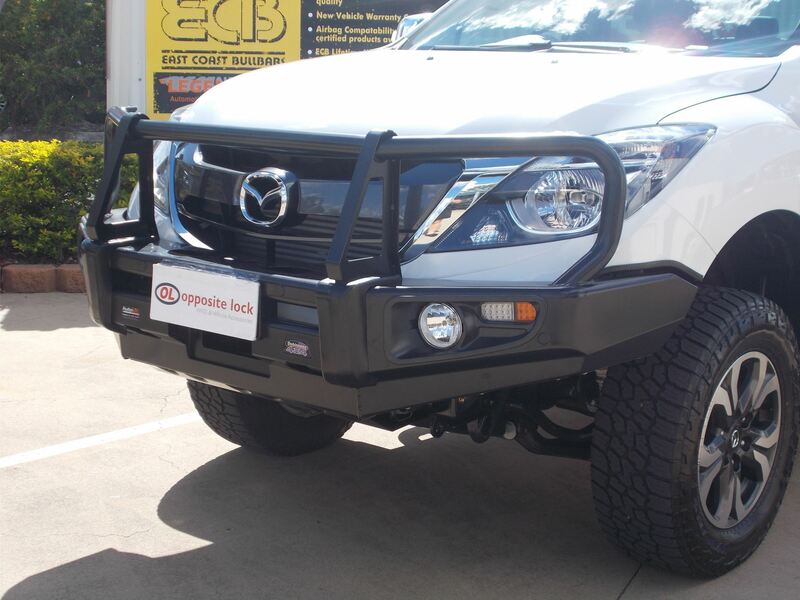 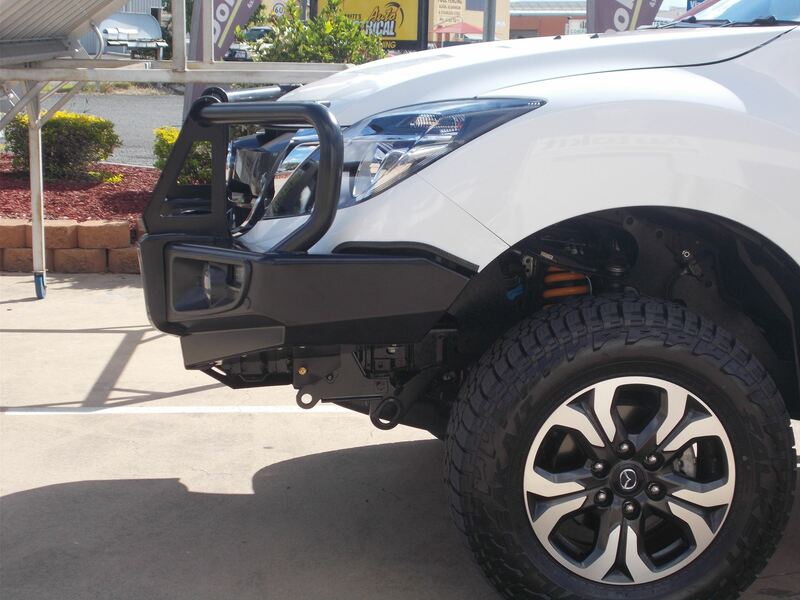 The Dobinsosn Deluxe Steel bullbar to suit the Mazda BT50 is winch compatible with foglights. 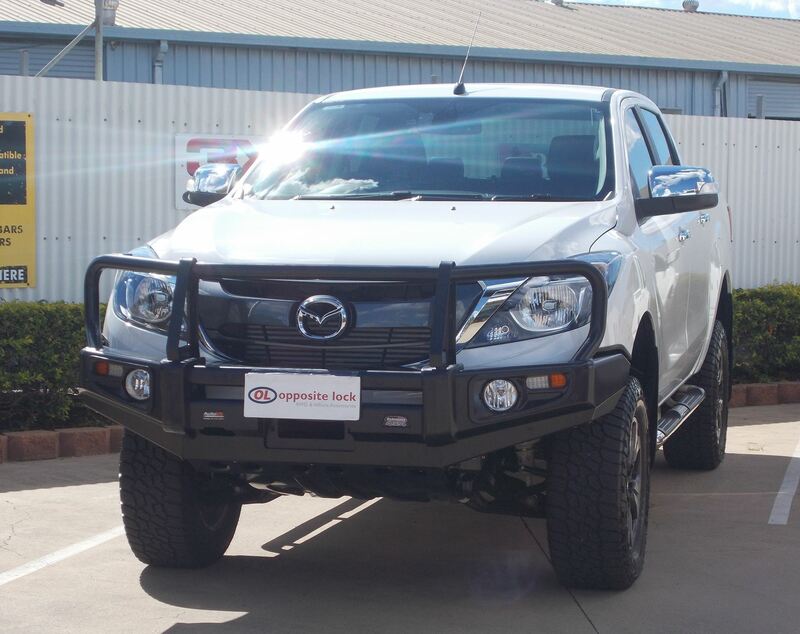 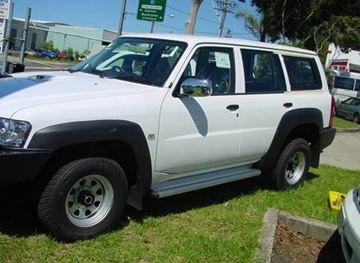 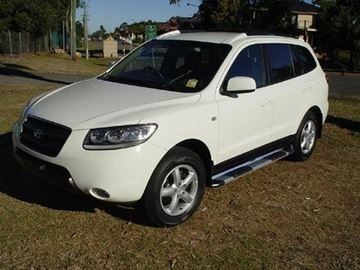 Being an Aussie Brand, all Dobinsons Bullbars are ADR compliant and airbag compatible. 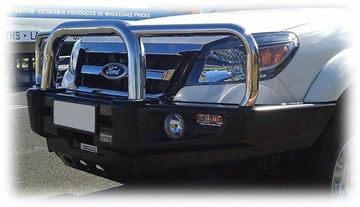 Dobinsons Bullbars are great quality and are know for being great value for money.